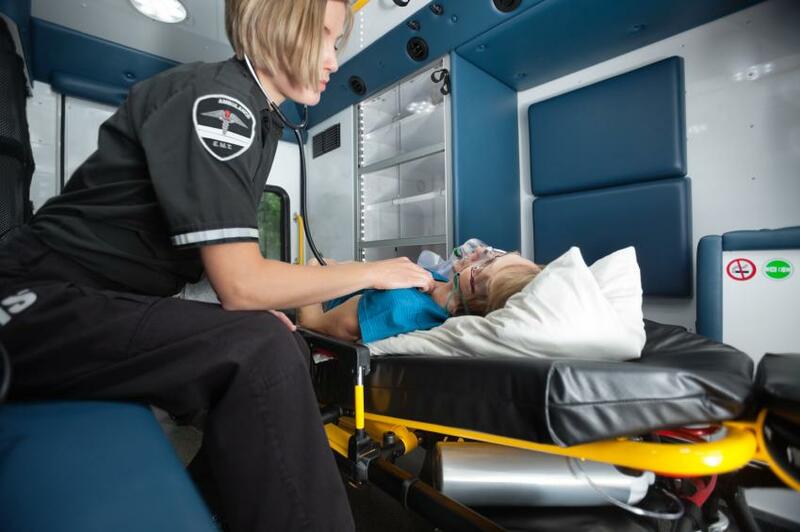 The EMS system depends on many different elements working seamlessly together, from an informed public able to recognize medical emergencies to a network of public safety communication centers, fire departments, ambulance providers, and hospitals providing specialized care to sick or injured people. 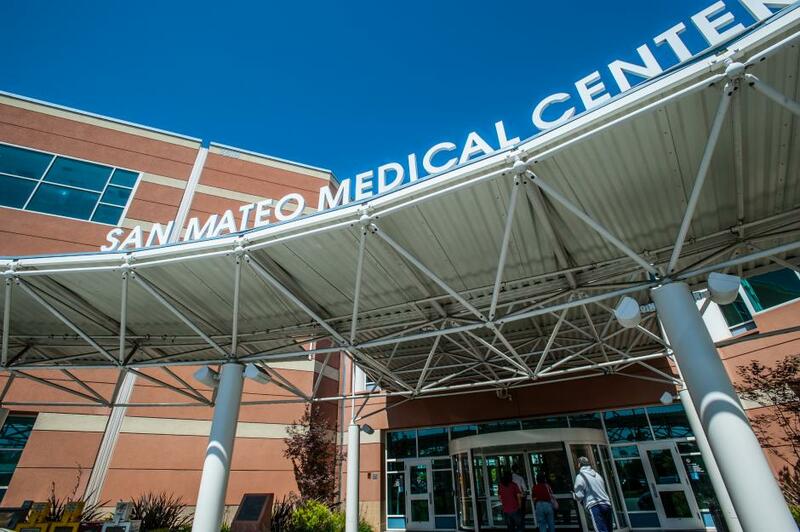 Our goal is to deliver high-quality, cutting-edge emergency medical care and responsive public health and medical disaster preparedness to everyone who lives, works, studies, and plays in San Mateo County through an integrated and coordinated system of services. This collaborative system wouldn’t be possible without the strong partnership between local fire departments, collectively called the San Mateo County Pre-Hospital Emergency Medical Services Group (Fire/EMS JPA), South San Francisco Fire Department; American Medical Response (AMR), the County’s 9-1-1 ambulance provider; our hospitals; Public Safety Communications (PSC); and the EMS Agency. Our extremely cohesive system is the envy of many other counties and helps us deliver the best life-saving care. Since 1999, paramedics on re engines joined AMR ambulances in responding to 9-1-1 emergency medical calls. The system is a public/private partnership between AMR, San Mateo County’s fire departments, and the County’s EMS Agency. Both AMR and the Fire/EMS JPA, made up of 11 fire service agencies, contract separately with the County to provide paramedic first responder services. The system benefits patients with a faster paramedic response—response times have fallen from an average of 9 minutes in 1999 to 7 minutes now—and better integration. A single dispatch center, San Mateo County’s Public Safety Communications (PSC) in Redwood City, performs all dispatch services for local re departments and emergency ambulances. The system dispatches the closest re engine and ambulance to every medical incident regardless of local re department boundaries. This bold approach of merging public and private services, with the County as the oversight agency, requires significant planning and cooperation. It is the result of a four-year planning process that involved medical professionals, city managers, re agencies, ambulance providers, the public and county staff. Your call goes to your local law enforcement dispatch center before being transferred to a single dispatch center, PSC in Redwood City, which performs all dispatch services for fire departments within the county as well as for emergency ambulances. The system dispatches the closest fire apparatus and AMR ambulance to every medical incident regardless of local fire agency boundaries. Emergency care begins with Emergency Medical Dispatchers (EMD) gathering information and providing pre-approved instruction through the Medical Priority Dispatch Systems protocol prior to EMS arrival.